Do you own a website that uses a huge database of products that you want to promote? Even if you have an existing RSS feed to your users, do you think that it is incomplete or insufficient? If you regularly post news and update our content frequently, you will need an automated system to distribute RSS Feed. 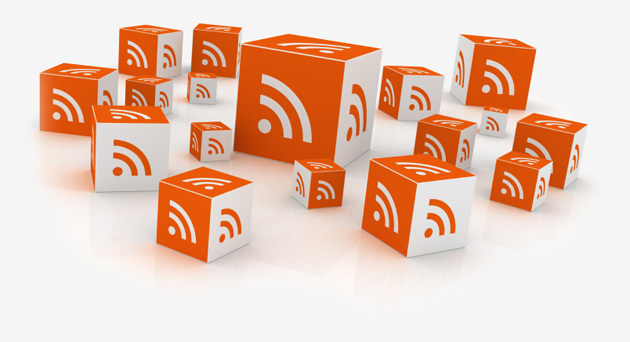 С RSS Publicity module will transform any database with products and news elenganten RSS feed! Explore the benefits to your business of using this module.